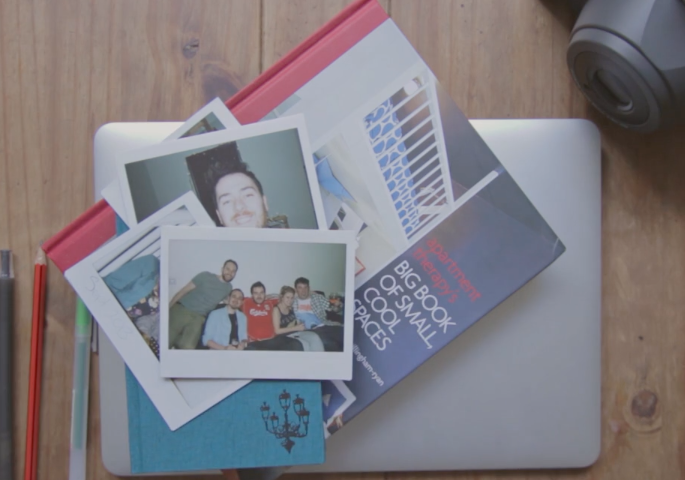 Polaroids – taineking.com from Taine King on Vimeo. I notice my little stack of polaroids has grown into a bigger stack of polaroids and I need to find a clever, cute way to protect and display them all. I’ll update this post with my DIY Polaroid Display Project when I have it finished. Here are a few great ideas I saw on Pinterest – I need to find the perfect frame!